Cedarwood Essential Oil is used for acne, dandruff, eczema and greasy hair... but when paired with Tea Tree it works wonders on fleas, ticks and lice!!! 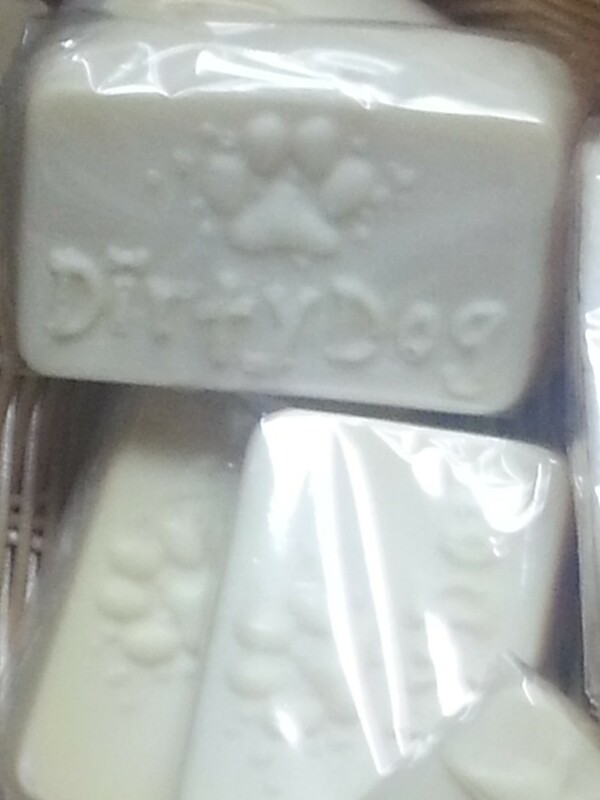 It's a great soap for the "Great Outdoors" or just for every day use! Men love it and Women do too!!! 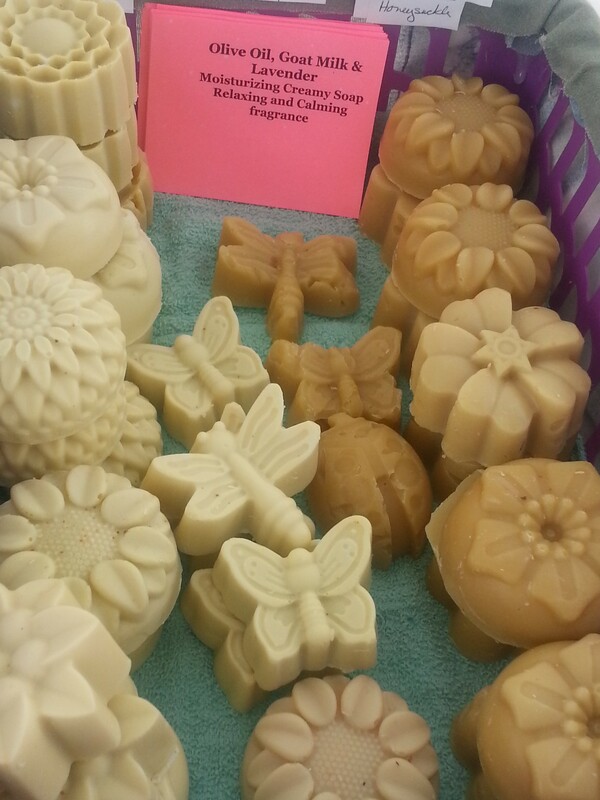 This soap is GREAT for anyone with sinus problems due to colds and allergies!!! It is made with Olive, Coconut & Palm oils, Shea Butter, Vitamin E, and Eucalyptus, Peppermint, Lavadin, Cassia and Camphor Essential Oils. 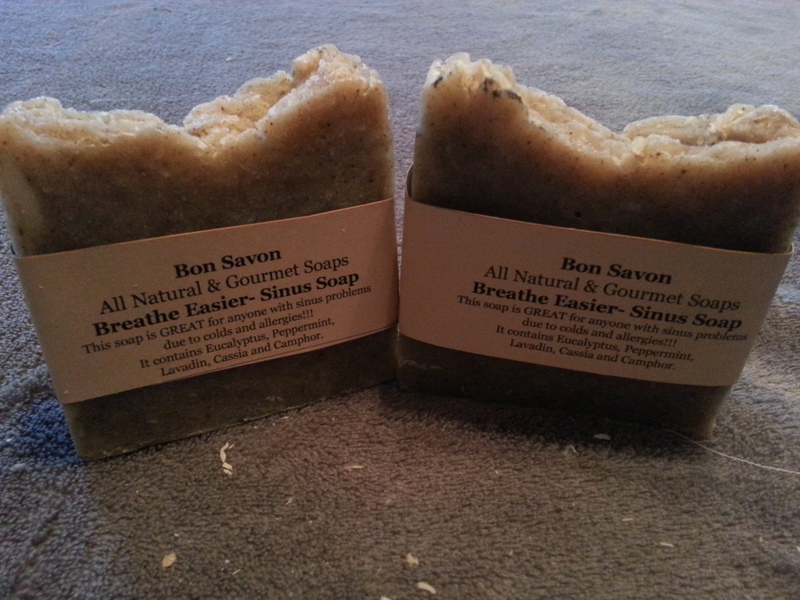 It nourishes you skin and opens your sinuses as it gently cleans. Peppermint has an invigorating scent and also helps to protect skin from damage and premature aging. 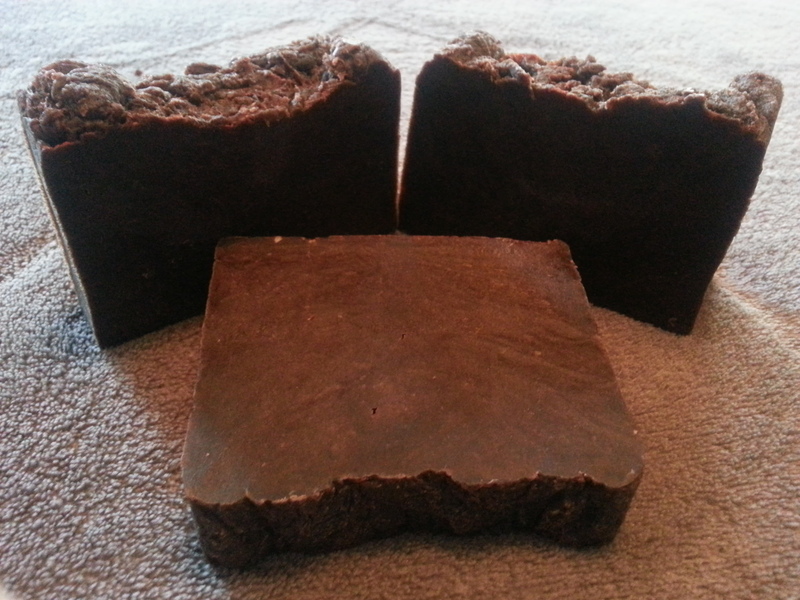 The caffeine in the chocolate helps get the blood flowing to the skin with a rich creamy lather that SMELLS WONDERFUL!!! 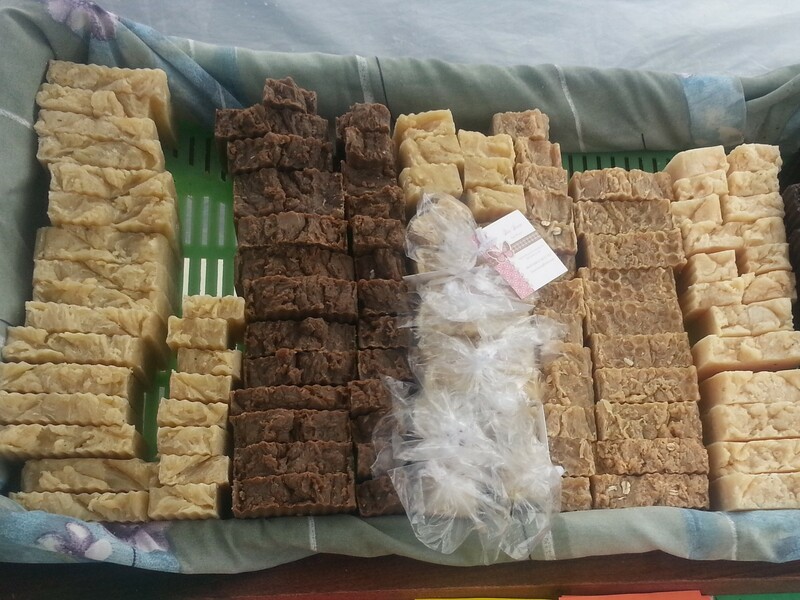 A rich coffee and goat milk soap. 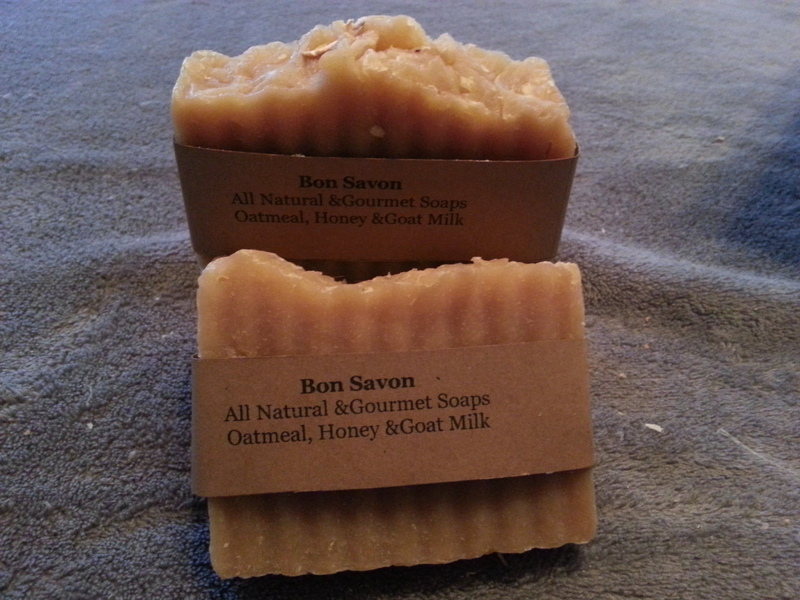 It's made with Goat Milk which is very hydrating and gives a smooth, creamy lather. 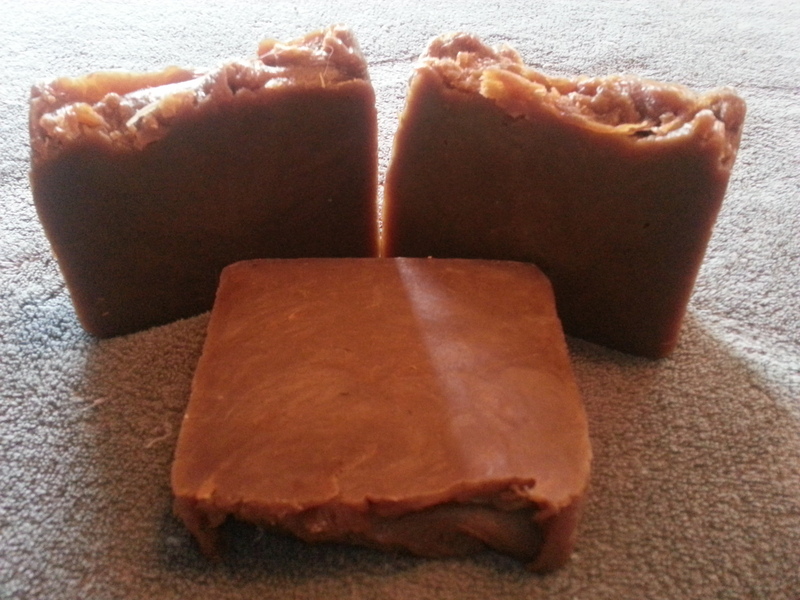 Just as coffee in the morning can get your day started, so can using a wonderful coffee soap in the shower!!! The caffeine helps get the blood flowing and IT SMELLS WONDERFUL!!! (Pronounced Lan-yap) Means a little something extra.. AND IT IS!!! 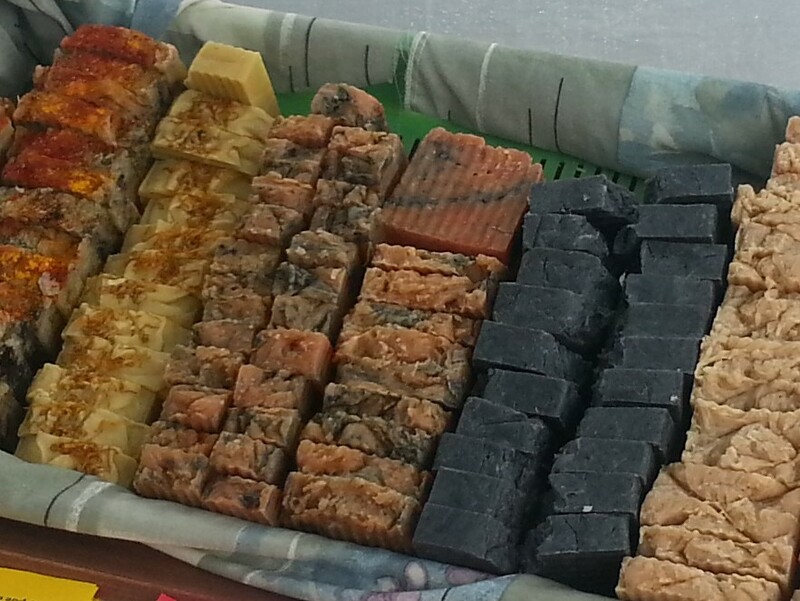 It is a Face, Skin & Hair Soap. 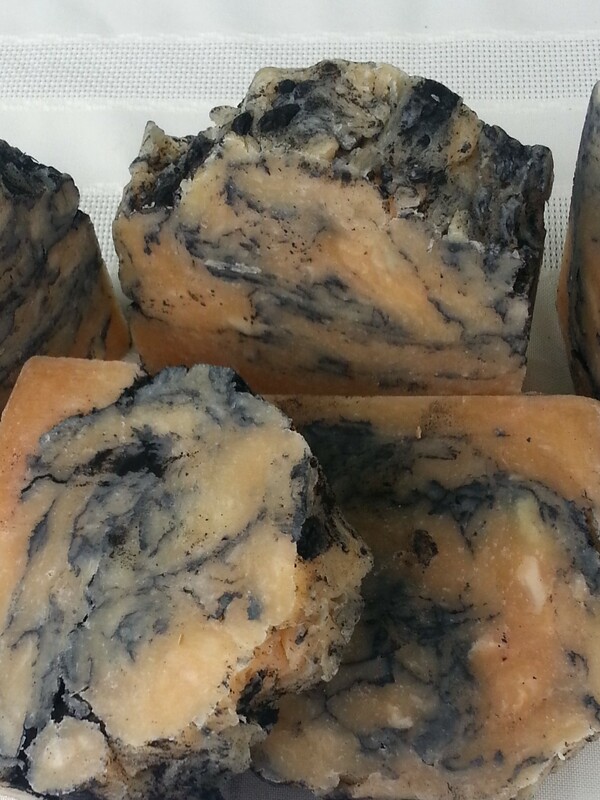 It contains Rosemary (is restorative, an astringent and anti-inflammatory) Lemongrass (repels insects) Tumeric (a powerful healer) Tea Tree (great for fighting infections, acne, burns...) & Activated Charcoal (has anti-aging properties, tightens pores, calms irritations & tones complexion) Leaves skin wonderfully hydrated and SMELLS GREAT!!! 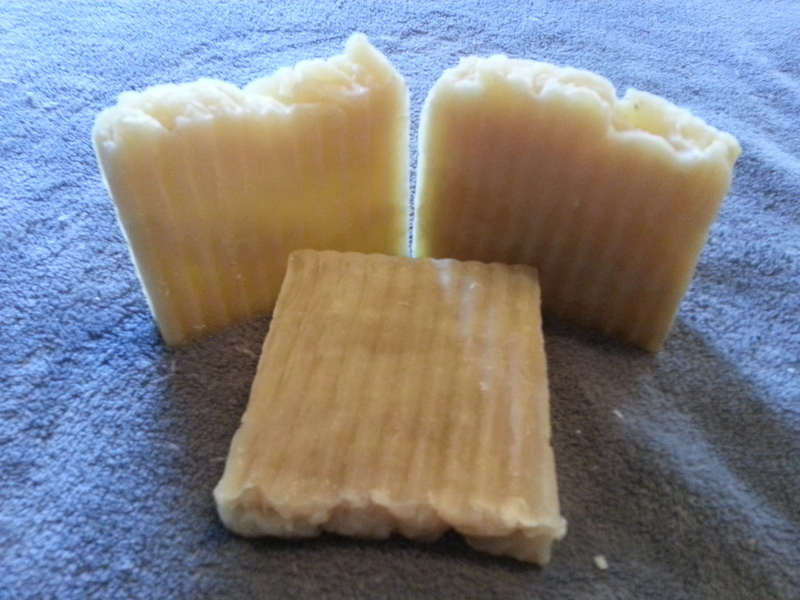 Naturally moisturizing soaps are made with the finest quality olive, coocnut and plam oils for soft smooth skin, then we enrich them with shea butter and vitamin e to moisturize and protect your skin. 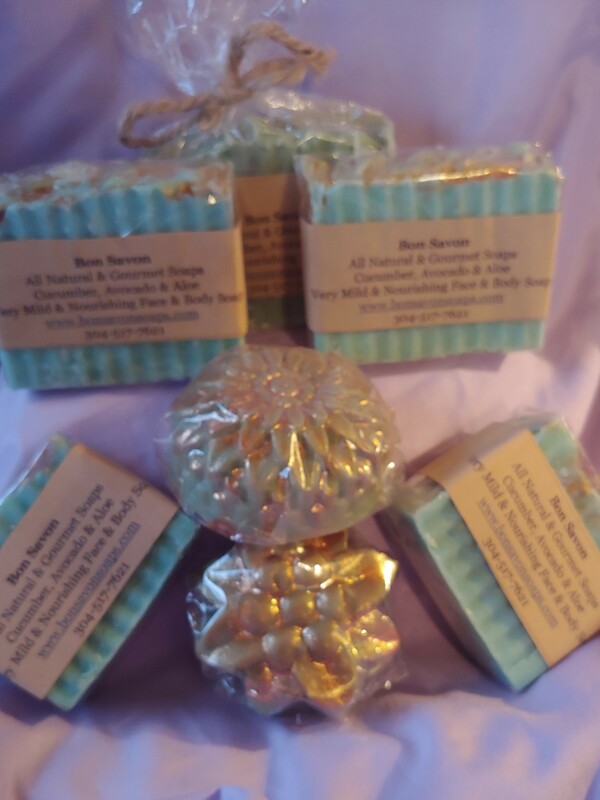 They come in a variety of scents: Almond, French Vanilla, Caramel Pecan Pie, French Vanilla Caramel, Lavender, French Vanilla- Lavender,Peppermint, Sandalwood, Strawberry and Unscented.